All our products are 100% genuine licenses and purchased from official sources. 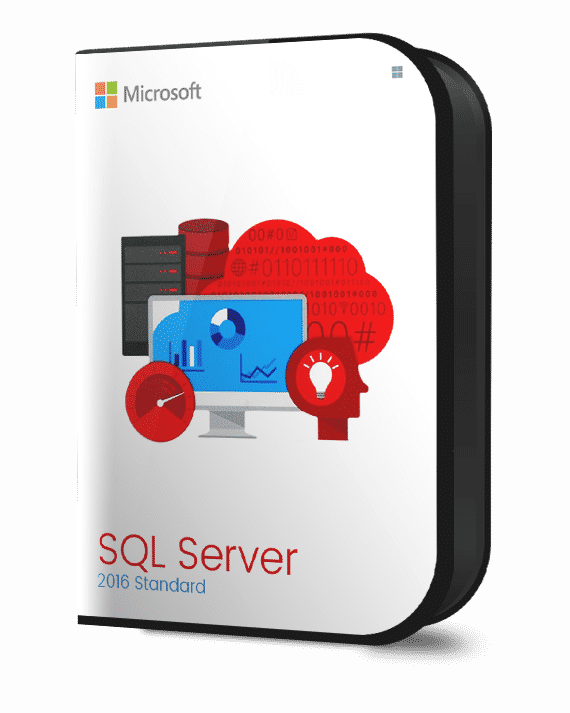 Microsoft SQL Server exceeds dependability requirements and provides innovative capabilities that increase employee effectiveness, integrate heterogeneous IT ecosystems, and maximize capital and operating budgets. SQL Server provides the enterprise data management platform your organization needs to adapt quickly in a fast-changing environment. Standard edition is an affordable option for small and medium-sized organizations. It includes the core functionality needed for non-mission-critical e-commerce, data warehousing, and line-of-business solutions. Microsoft Open License is a software volume licensing program designed for corporate, government, charity, and academic customers who order as few as five licenses. After the initial order, customers can benefit from volume pricing for all licenses for the remainder of the term of their Open License authorization number. Open License Business offers savings on estimated retail prices by placing an initial order for five or more licenses or one server processor license. With Open License Business, customers can combine any set of Microsoft products to qualify for the five-license minimum. Microsoft’s Software Assurance gives you automatic access to new technology and provides productivity benefits, support, tools, and training to help deploy and use software efficiently. How long after purchasing can I expect my license key to be delivered? 99% of all orders are delivered to your inbox within 1 minute of purchase if the item is in stock. If it is displaying as out of stock we can have the license to you within the 24 hours. After purchase you will be sent an email with your new license key. With this will be a download link for your software. How are you able to offer such low prices? 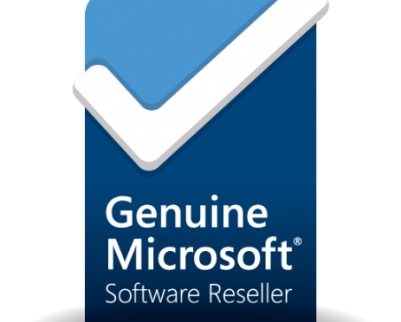 We have a large number of suppliers that have access to Microsoft Licencing giving us the ability to pass on the saving to you. 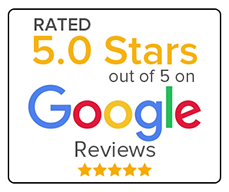 Please recommend us to your friends and family so that we can keep our prices low.